Which car is one of the safest in the world? Before you decide to buy a Japanese car, take a look at this first. 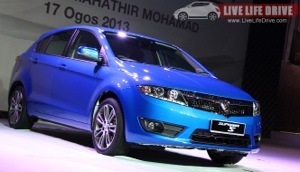 The all-new Proton Suprima S redefines how a car exceeds expectations at an affordable price. 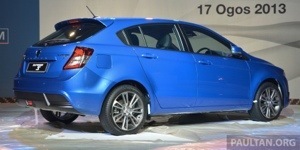 Check out the new Proton Suprima S today. 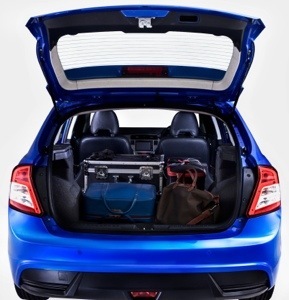 Log on here for details: How well do you know about the new Proton Suprima S?